Join the Art Club and Asian Student Association for Japanese calligraphy! 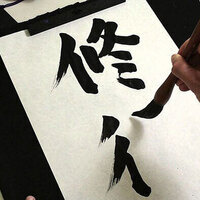 We will have ink, paper, and pens to create Japanese inspired lettering and designs. We hope to see you there!